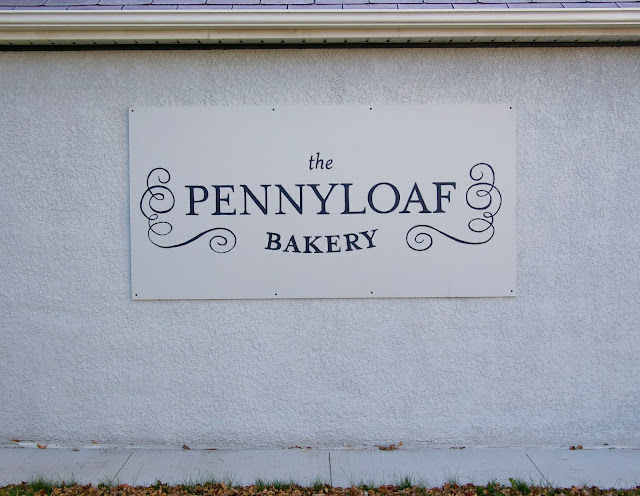 Last summer, I noticed a new establishment along Corydon called The Pennyloaf Bakery that had an "opening soon" sign and of course, after a quick search, I discovered through their facebook that they were opening over the weekend. I woke up early and prepared my morning appetite for some major carbo-loading! 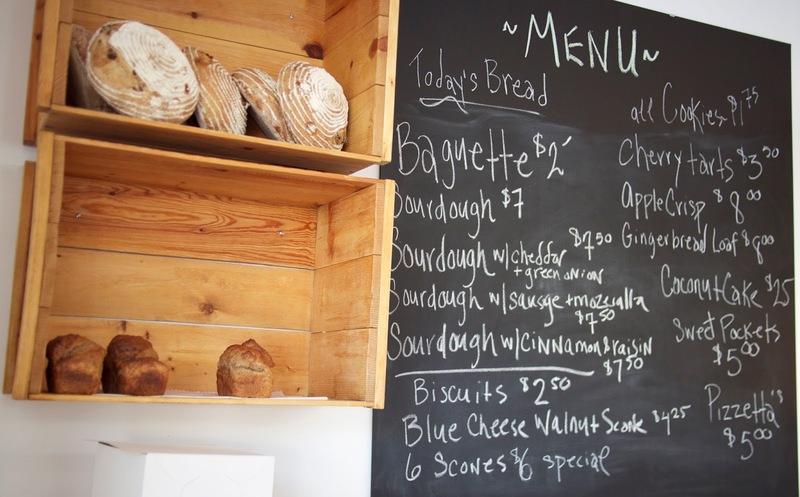 The Pennyloaf Bakery is a small-batch artisan place that offers takeaway, old-world style bread and products baked daily on a wood-fired brick oven. 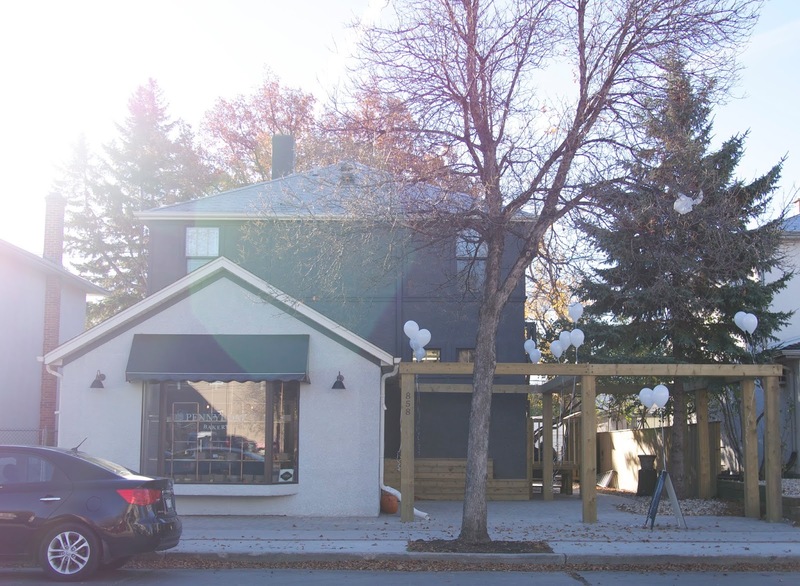 I highly recommend their scones & penny loaves. One of the cookies I tried was made of chocolate chips, potato chips & pretzels and I can't rave enough about it (just like Milk Bar's compost cookie -- sweet & salty goodness!). Currently, they are open Wednesday to Friday (10am to 6pm) and Saturday (9am to 5pm). 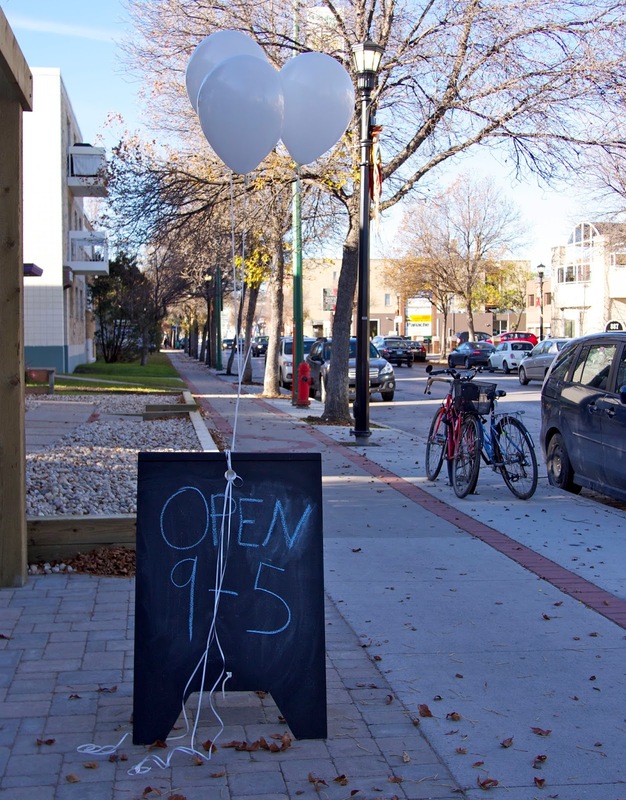 The Pennyloaf Bakery is another wonderful addition to the local Winnipeg bakery scene. Great pics! you look awesome! Perfect pictures, you look amazing! 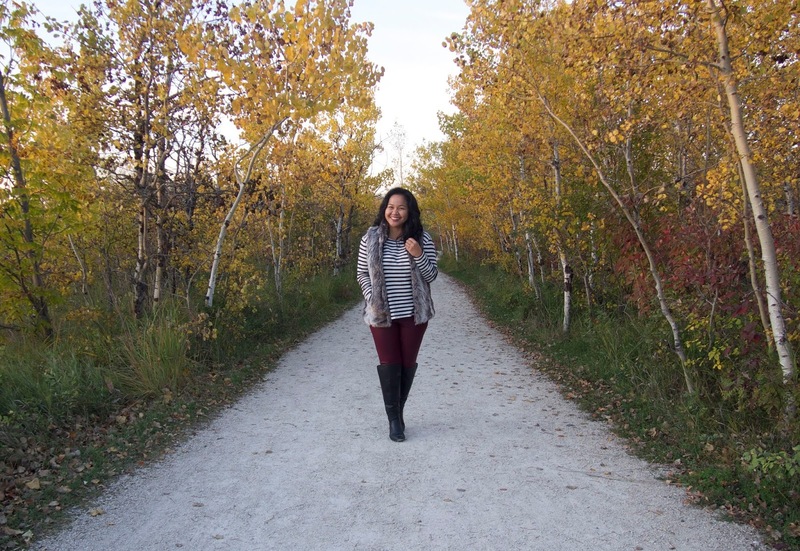 Lovely outfit and great photos! Cookies looks yummy!! Your outfit is on point Sybil and looking at your photos, the weather looks wonderful on your place! 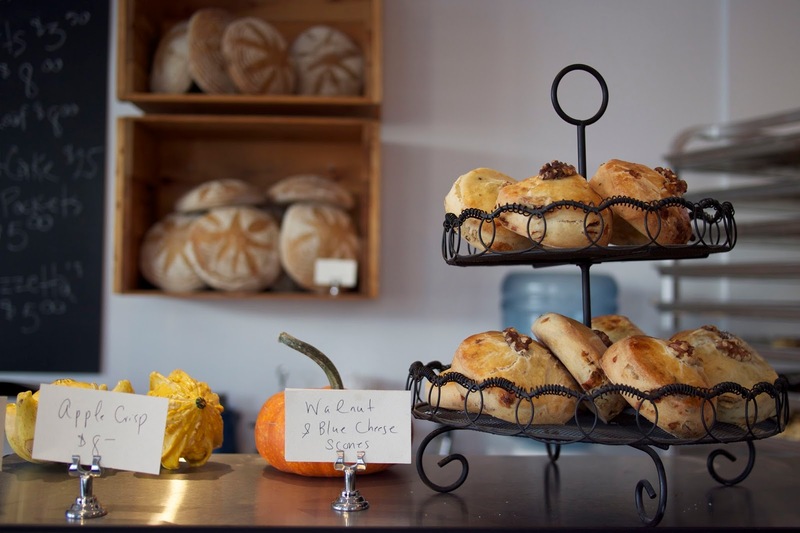 that bakery and their good looks wonderful too!!! you look very lovely in these photos and the one of the dawn is wonderfull!! Wow these photos are stunning!! Love your outfit especially the fur vest! 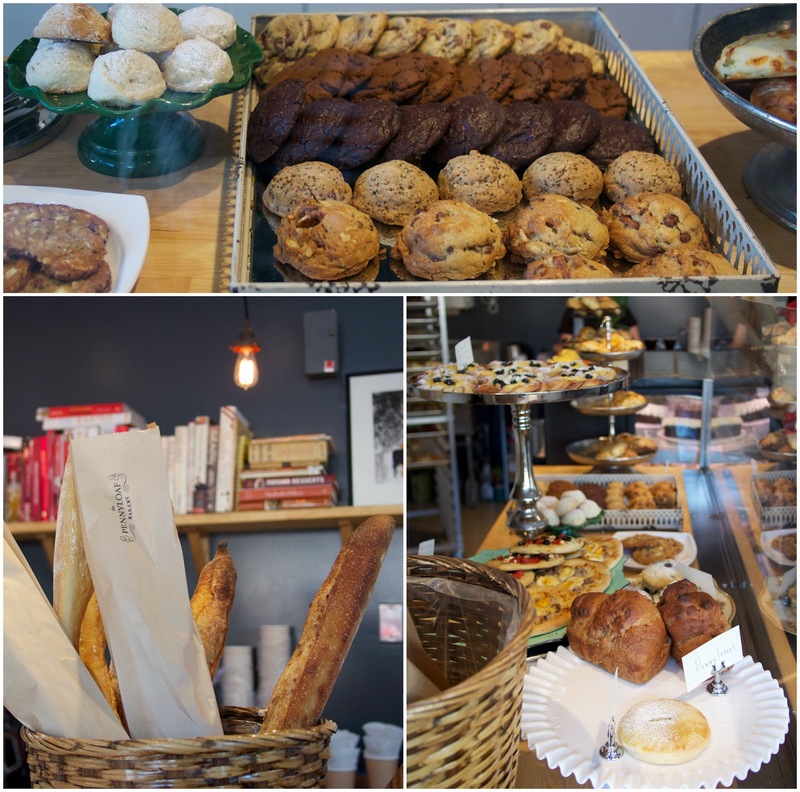 awe these pics looks soo lovely, I wish I would be there right now - everything looks really yummy. Can I have one bite please. And I really adore your outlook. Just perfect colors for the upcoming autum. Huh, it's already here right :) I love the combination of both the look and the "diary" and the tasty food. Looks so calimg and cozy. I relally like. Love all the photos and the place looks so chill and cool at the same time! Nice outfit too! 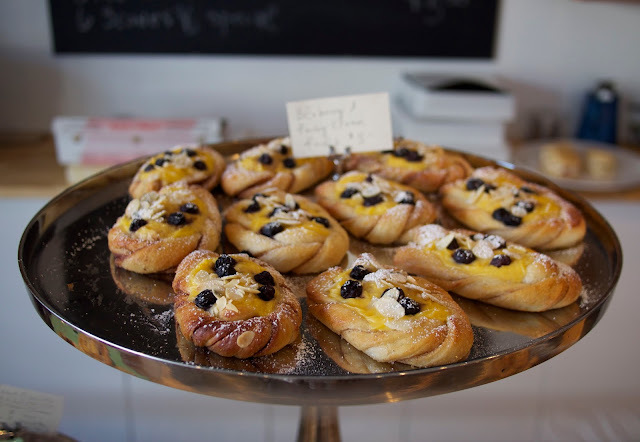 It's breakfast time over here and I could do with these delicious looking cakes! 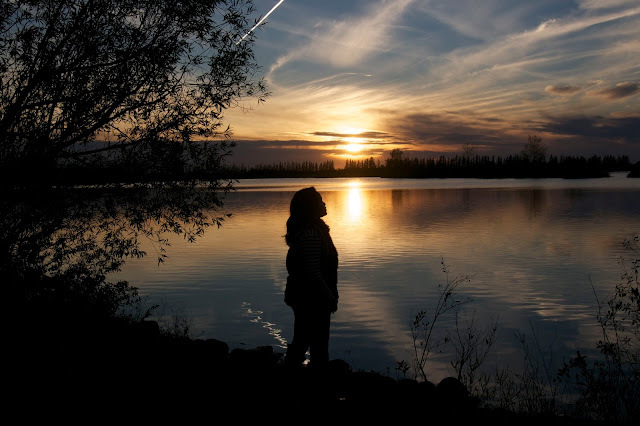 Also love your autumn pics; the one of the sunset is my favourite. Your pictures are always stunning and you exude so joy and happiness in the pictures. Awesome! Love this look! 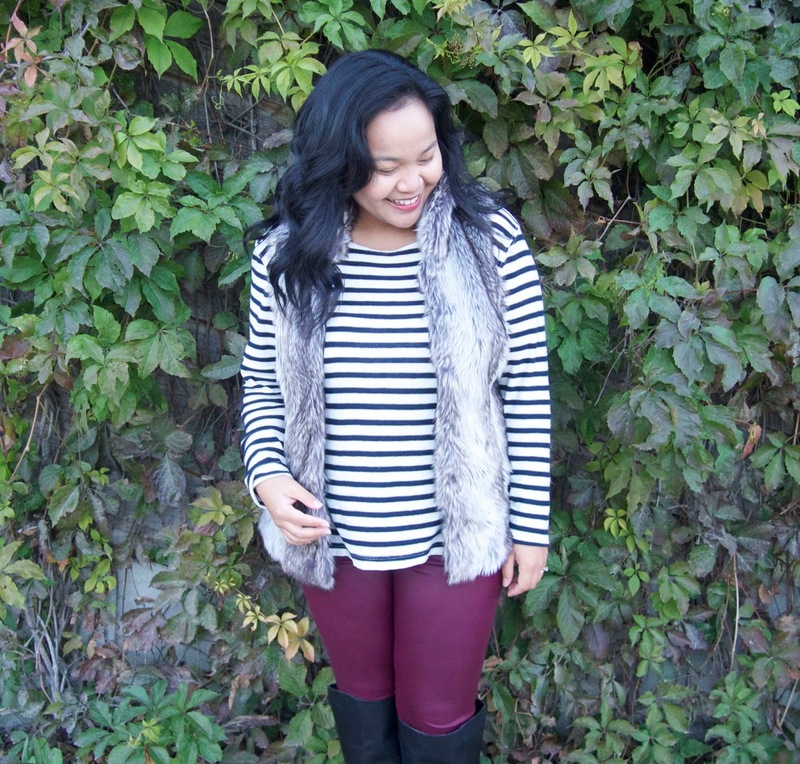 The stripes paired with the deep wine leggings and the fur! Perfect! Wonderful pics and cool look! Beautiful vest!! Always adore your photos. Aw I love this! 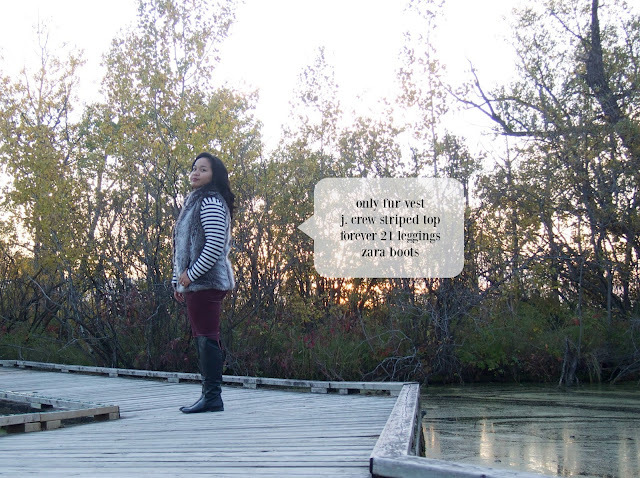 ;u; Your outfit is so cute and I love the photos you took! Love how you spend your day. Cute outfit too! Thanks for commenting on Qing's Style. Please always keep in touch! Pretty layers and yummy food! 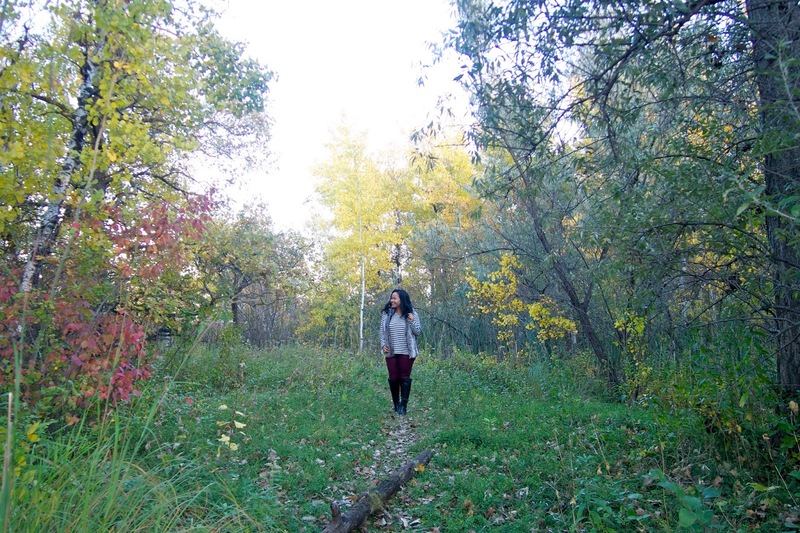 Your fall photos have been so lovely!! Loving the furry vest with this outfit especially. The treats from this bakery look delicious as well! 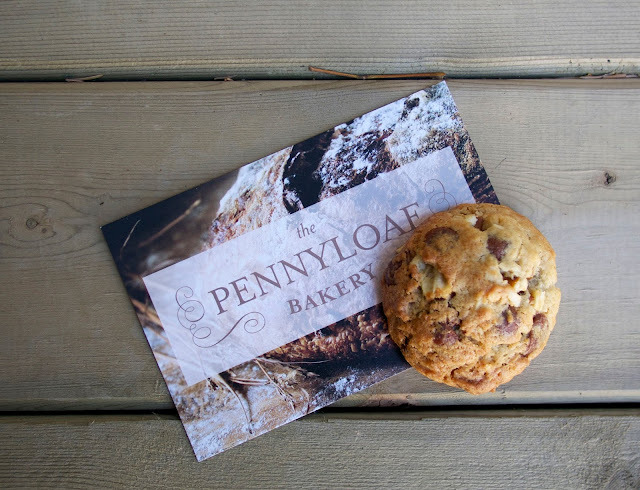 Great fall pictures and shots of the Penny Loaf bakery. I love your vest too, such a cute look! Love ur fur vest! I can just spend hours in a bakery! Love the smell so much! 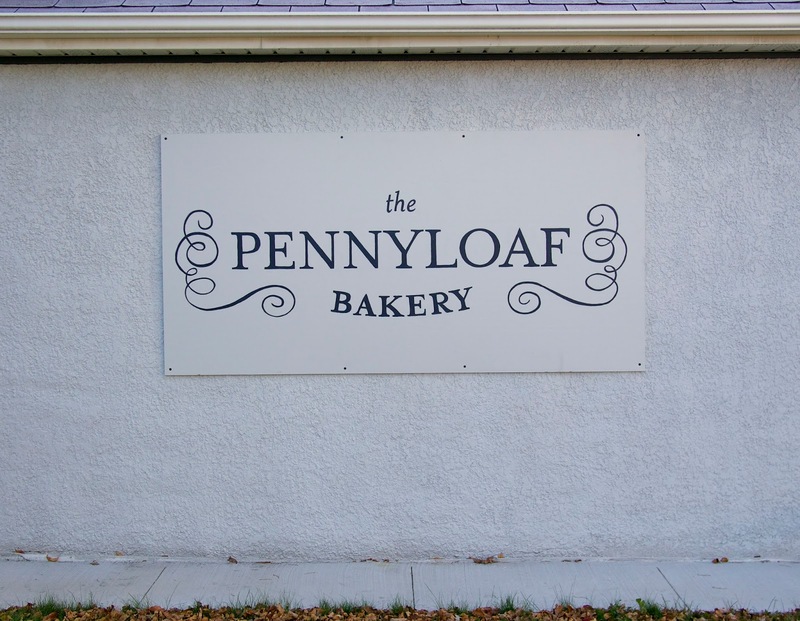 The Pennyloaf Bakery sounds fantastic. Thanks for sharing it with us. I love your fall outfit. I love the color of your pants and your fur vest looks great over the striped top. Have a great day! 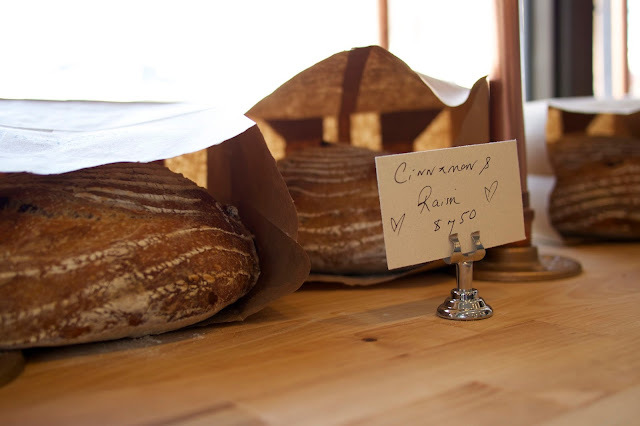 That bakery is so beautiful, I love small places like that! Also, I really love your striped shirt! Adorable I love your pants! Wow everything looks so yummy and festive! 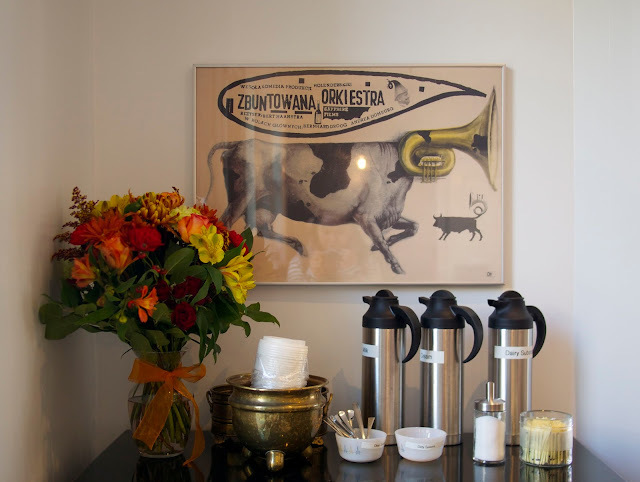 I love bakeshop/coffee shops like that! You look beautiful! Hope your weekend was amazing! Loving the colors you've used in this look, fall perfect! amazing look! I love the fur vest! You look wonderful. I just got myself a faux vest too. Love it!! I need that fur vest! You look great, girl! I've never been the kind of person to frequent bakeries, but looking at those pictures has made me think that I should! haha! Also, the vest you're wearing is amazing! I love everything about your look!!! From the burgundy leggings to the striped tee to the faux fur vest!! Win a free of glasses on my blog! Aww, love that fur vest. It's so gorgeous! Adorable fall look. 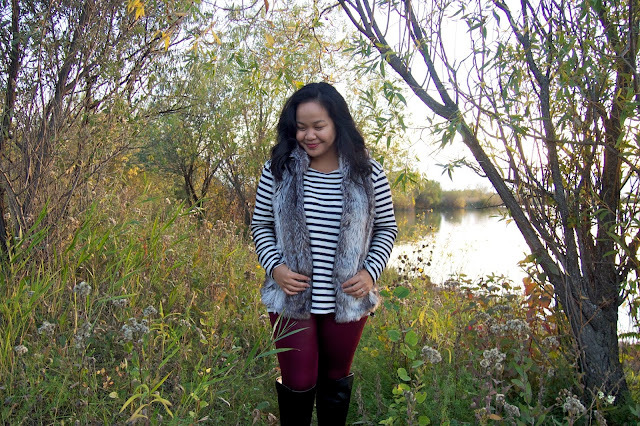 Love your striped top and the cute fur vest. This looks so cool and perfect for fall. This is adorable! Love the colors and patterns. 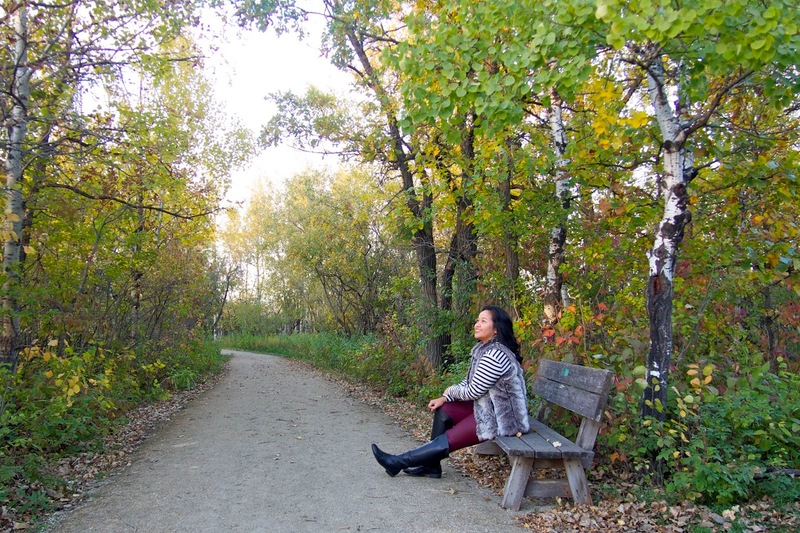 Great fall look, lady- love the fur + burgundy! really nice post ! :) love your smile ! The bakery looks so lovely, it's always nice to see new places opening and ones that are not a chain - I feel they're a lot more cosy and better quality too!! And what a beautiful bakery! Looking gorgeous as always Sybil! Love your outfit today & the fur vest ;) I will have to plan a visit to the bakery soon! Gorgeous faux fur vest! Looks great with stripes, Sybil. The bakes looks yum! I'm obsessing over the color of those pants this season!